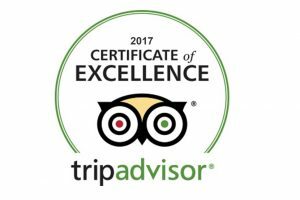 Passengers departing from cities other than LAX, please contact us at +1 626 709 3110 or info@chinatour.com, you are welcome to visit our retail stores in USA, Canada and Australia as well. 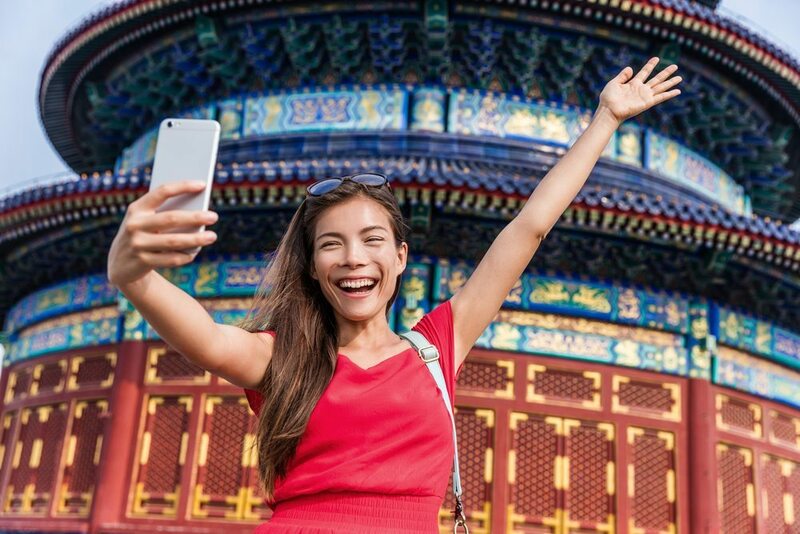 Next, you will visit the exquisite 15th century Temple of Heaven to see the Imperial Ceiling of Heaven with its Echo Wall and the Nine-Dragon Cypress, which is more than 500 years old. 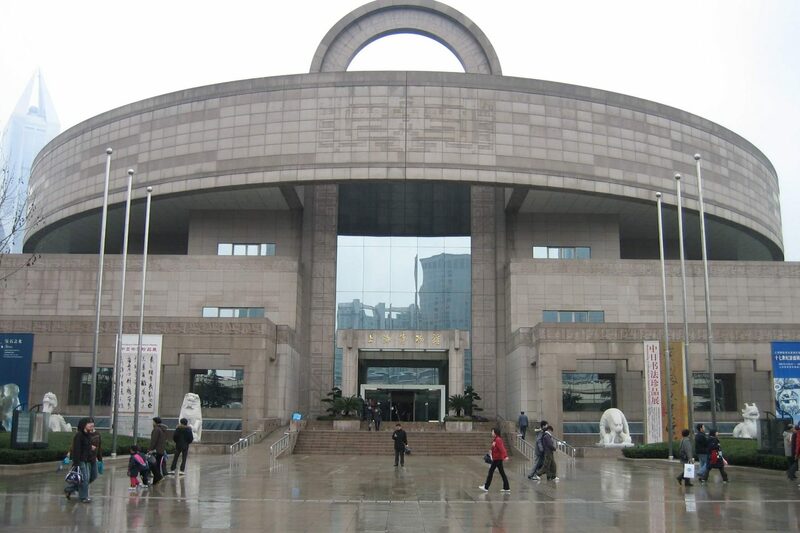 You will then have a seminar on Chinese jade culture at a local jade museum. After lunch, tour the elegant Summer Palace, a UNESCO World Heritage site with the largest imperial garden in the world, a favorite retreat for many of the emperors during the Qing Dynasty. 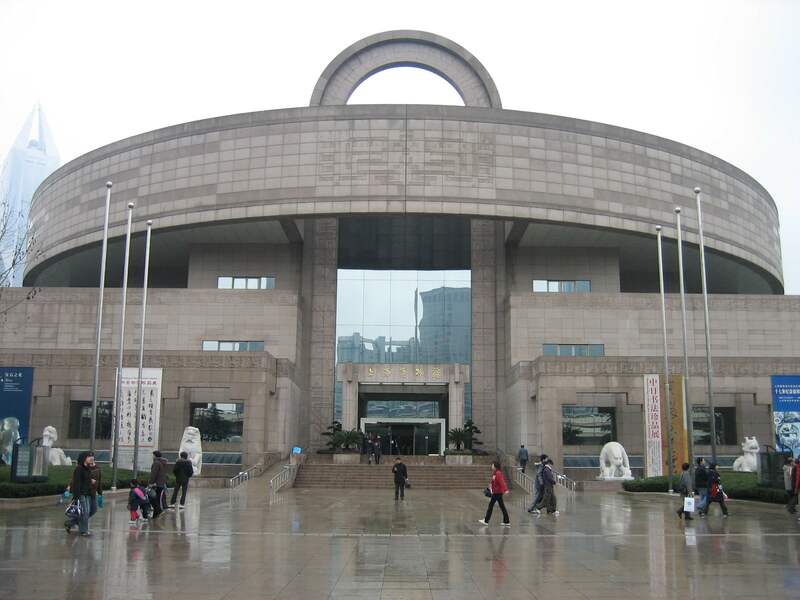 Today you will fly to historic Xi’an, an ancient capital of China and site of archaeological treasures. 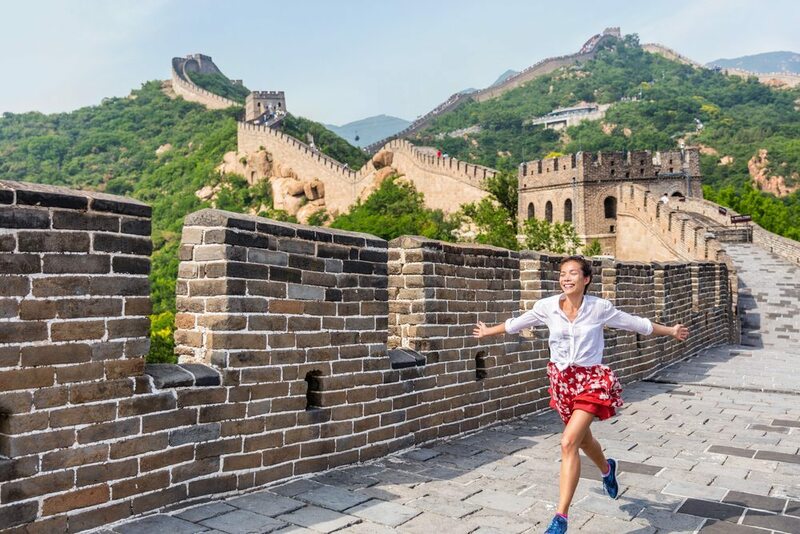 Upon arrival in Xian, your first stop will be at the Ancient City Wall, one of the oldest and best preserved cities walls in China. 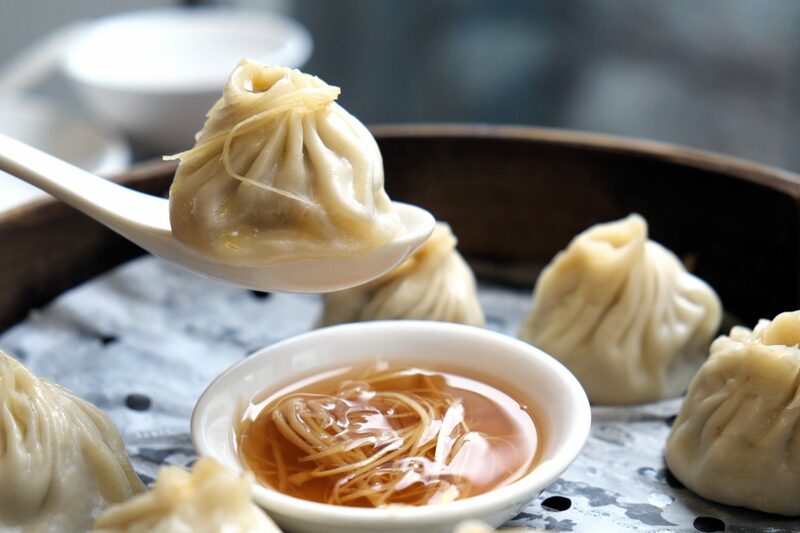 Your dinner will be the feast of the Imperial Dumpling Banquet, followed by a splendid Tang Dynasty Stage Show. 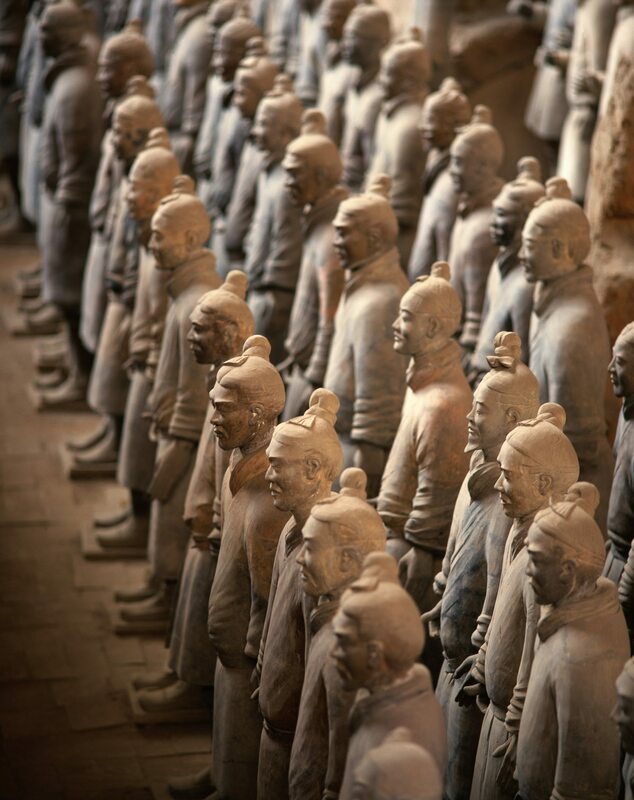 According to UNESCO, the Terracotta Warriors and Horses are the Eighth Wonder of the World. 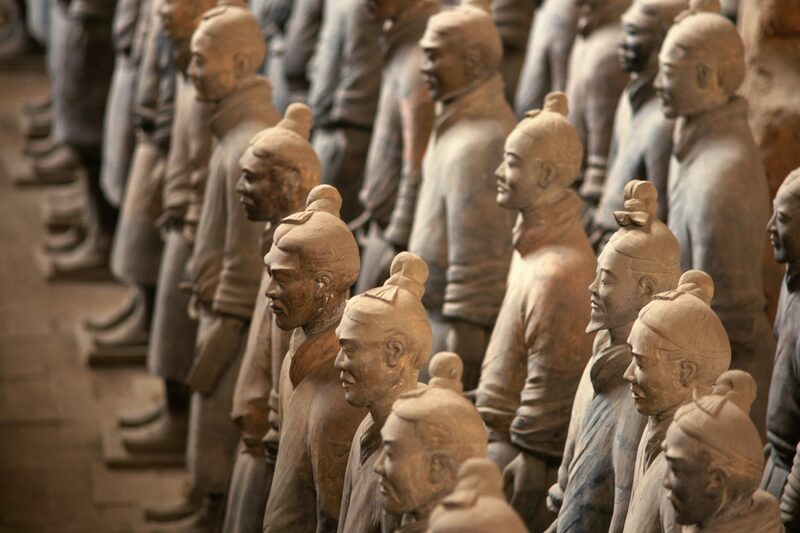 Next, you’ll head to the Terracotta Replication Factory that actually re-made terracotta soldiers. After breakfast, transfer to the airport to fly to Shanghai, the largest city by population in China. 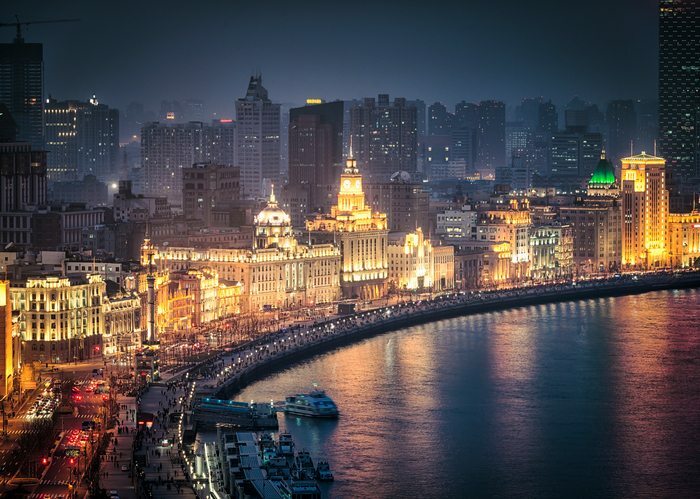 After arrival, you’ll soak up the more commercial aspects of the city on Old Street, Yu Garden, modern Xintiandi, and Nanjing Road, the famous Bund. Visit a silk spinning mill where you can do some shopping.